The third book is here and ready to order! 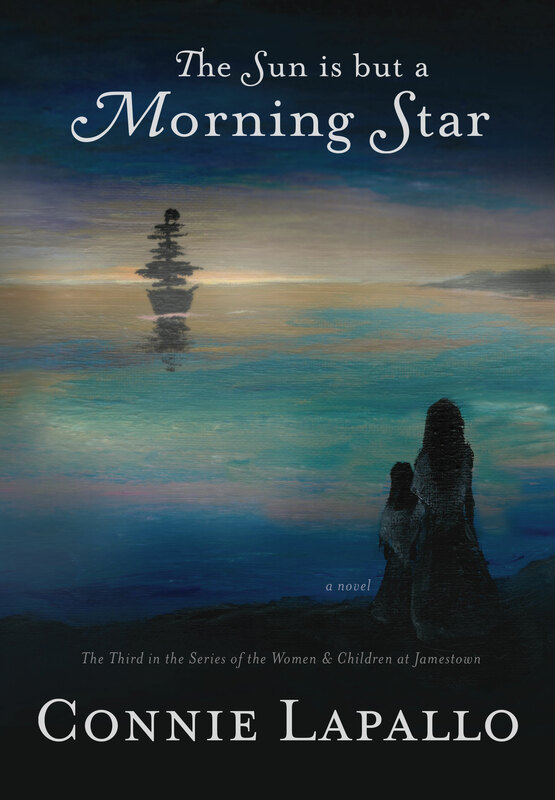 The Sun Is But a Morning Star is the final novel in the Jamestown Sky series, based on the true story of Joan Peirce and the women and children of Jamestown, Virginia. These novels span 1592 to 1652, sixty years of Joan's life in both England and Virginia. 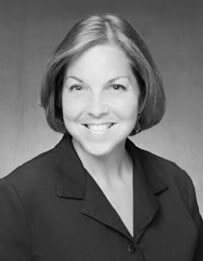 When Joan Peirce sailed for Virginia in 1609, she little knew the adventure and hardship that awaited her. In this finale of the Jamestown Sky series, Joan faces her hardest year since the Starving Time. The colony first endures massacre, followed by famine and epidemic contagion, and Virginia teeters on the edge of collapse once more. Optimism fills Virginia in 1621—and why not? The colonists are working to produce iron, salt, ships, wine, and silk, which will give them prosperity beyond tobacco. Carpenters have arrived to build Virginia’s first inn. The first college in the New World and a school for the native Powhatan boys are underway upriver. Prominent men such as Sir Francis Wyatt, George Sandys, and George Thorpe have arrived to lead the colony. Besides, food is plentiful, and peace with the natives has been sure since Pocahontas’s marriage to John Rolfe, seven years before. But as Joan has learned, Virginia is never without surprises. When Joan faces her most tragic loss yet, she’ll have to seek solace and purpose once more. And she little knows that in so doing, she’ll give her life meaning far beyond what she ever could have dreamed. Through love and losses and setbacks, Joan again discovers that while life on the Virginia frontier is filled with heartache, it is also never without hope. A magnificent trilogy and a work of tremendous labor and restraint … Doubtless it would take her another book this size to explain how she did it. Your stories have instilled a new promise of survival and hope to succeed against all odds. What beautiful histories our women and children of Jamestown taught us about life.